I can’t believe it is already August. Training camp and the beginning of hockey season will be here in no time. 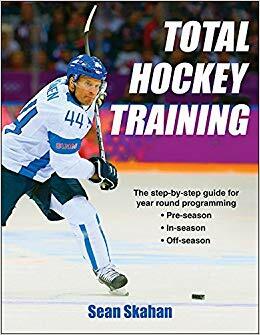 Off-season training programs are going in full swing in the USA and Canada with lots of players returning to the ice for on-ice conditioning sessions. 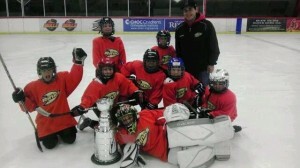 My son Will just completed the spring/summer In-House league at Anaheim Ice. During this season, he was actually “traded” or added from one team to another. In fact, they actually played each other in the finals with Will’s new team, the Blazers winning the championship. Now, he is getting ready for Mite-B travel hockey (while also playing soccer), which will start real soon. As a parent, it was so neat to watch him continue in his development as a hockey player. It’s been a few weeks since my last update on the site. During that time, HockeySC has added lots of content. That’s it for now. Please remember to check out the forum the next time that you log on. We have some good discussions going on such as aerobic training, Y-Balance test, and psoas specific work.